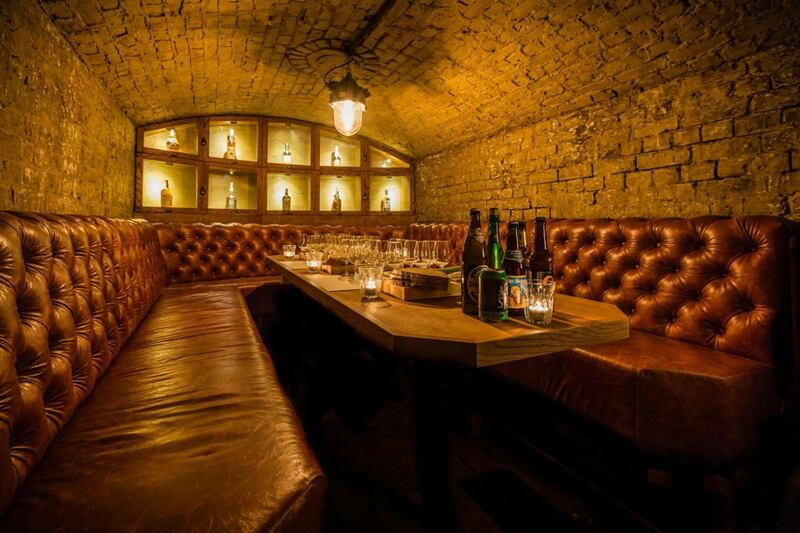 If you’re looking for something a little bit different for your next meet-up then look no further than our subterranean vaults, located within our atmospheric Cellar Bar. 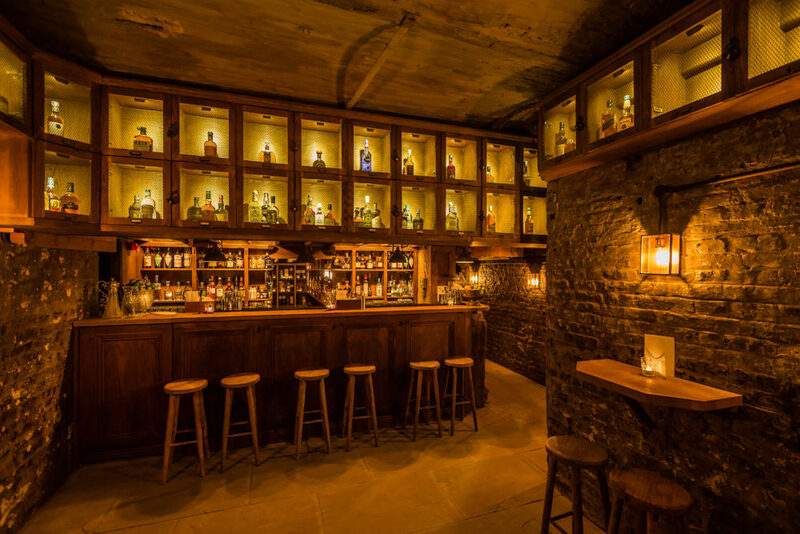 Formerly Victorian-era police holding cells, we have converted them into a series of atmospheric alcoves, fitted out with air conditioning, comfortable padded seating, adjustable lighting, and a full-length table. If you require visual aids for your meeting or conference, we are also able to rig the space with an Apple TV. All this, along with their secluded location, good acoustics, and proximity to bar refreshments – like tea, coffee, or something a little stronger – makes them the ideal meeting place for groups of 10-12 people.